We Accommodate the Contractors that Make Africa GREAT! Contractor Beds is one of the only websites dedicated to accommodating contractors, shop fitters and mine workers. We have many advert spots available for concrete, fuel, innovation, tooling, storage and other companies, as well as the obvious hardware stores where travelling contractors always need to buy some supplies. Accommodation Suppliers wanting to list there guest house of backpackers can do so for $8pm (R100pm) which includes a dedicated page with information, photos, links etc. Pay upfront per year. 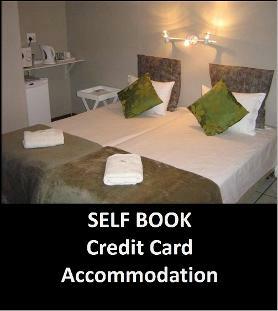 Accommodation Suppliers wanting to be at the top of the list per town can pay more to be moved up the list. Pay upfront per year. Advert to the right of the website title on every page of the website. 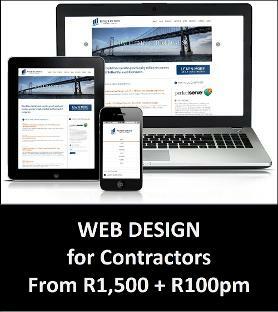 $800pm (R10,000pm) to have an advert visble on hundreds of pages targeted directly to the contractor industry. Pay upfront per month. 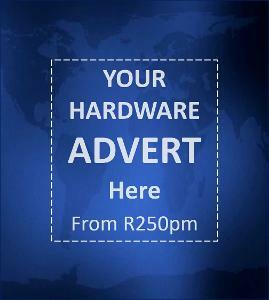 For only $25pm (R300pm) per spot for each town or province in a country. An anchor advertiser can also buy all of these 100+ spots for a discounted price per month. 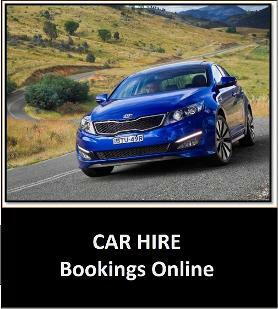 For only $20pm (R250pm) per spot for each town or province in a country. An anchor advertiser can also buy all of these 100+ spots for a discounted price per month. 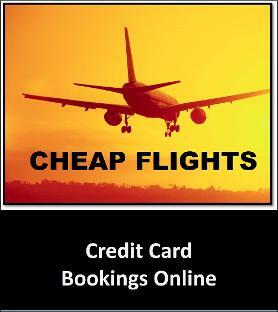 For only $15pm (R200pm) per spot for each town or province in a country. An anchor advertiser can also buy all of these 100+ spots for a discounted price per month. 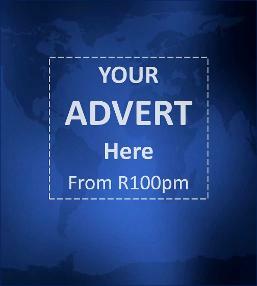 For only $10pm (R150pm) per spot for each town or province in a country. An anchor advertiser can also buy all of these 100+ spots for a discounted price per month.